I have not been writing much about my website development process recently. I recently created a simple header just using HTML5 and CSS3. It was a little too simple and I wasn’t sure if anyone would be interested in having a sneak peek into my thought process. I did a rough sketch of the how I wanted the header to look. 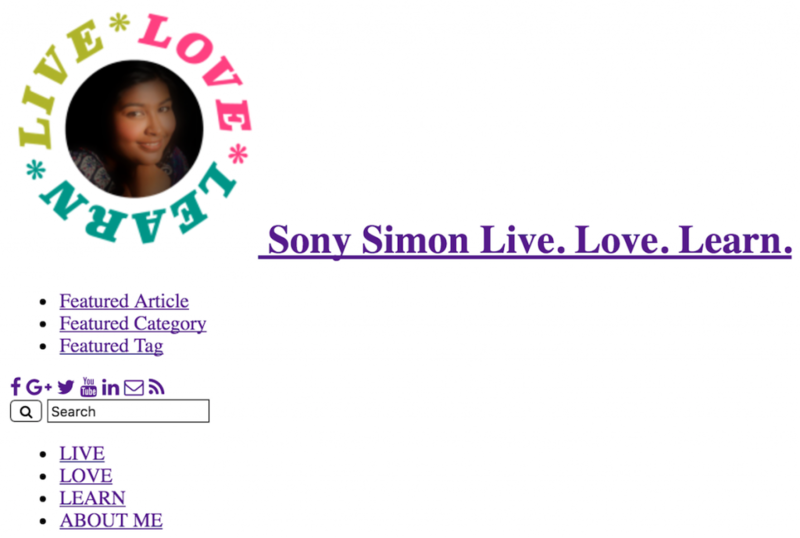 Next, I first created a very simple HTML5 page as shown below. Finally, with the magic of CSS3, I was able to transform it into a beautiful header. Do you like to see the entire creation process – from a sketch to a simple HTML webpage to a working prototype? Let me know in the comments below or on social media. 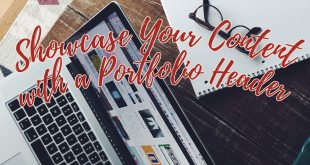 If you have a content-rich website or you are running an eCommerce website, then Portfolio Headers are the best way to showcase your content or products. Read more about it in this article.